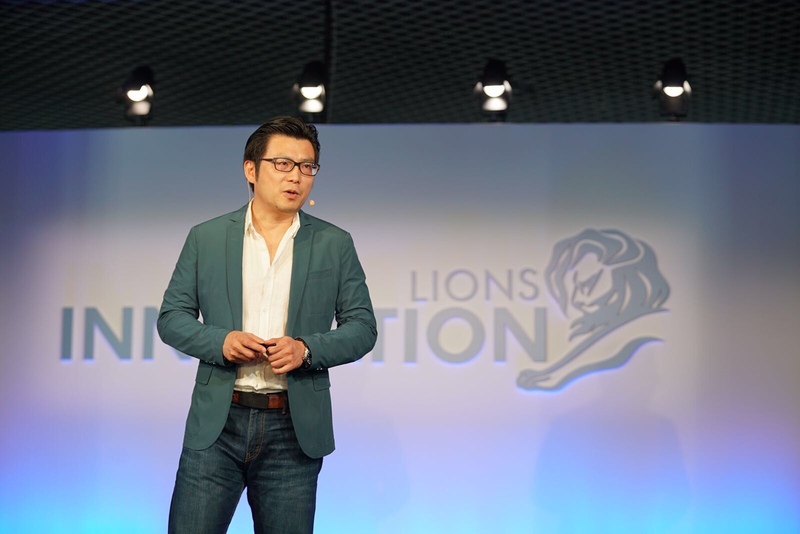 Cannes, France, June 19, 2017 - Cracking the Chinese market has just become easier thanks to new marketing tools revealed today at Lions Innovation, part of the annual Cannes Lions festival, by global e-commerce giant Alibaba Group. Live data from the world’s biggest consumer class – Chinese consumers -- can now be analysed in detail by businesses through Alibaba’s Uni Marketing system. The information can be used to not only learn about customers, but segment them, enabling more relevant and continuous consumer connection and engagement. Brand Databank: underpinning the entire framework, it turns consumer data into actionable insights by aggregating the information, analyzing it and making it accessible to brands. It is also fully integrated with the rest of the Uni Marketing applications.